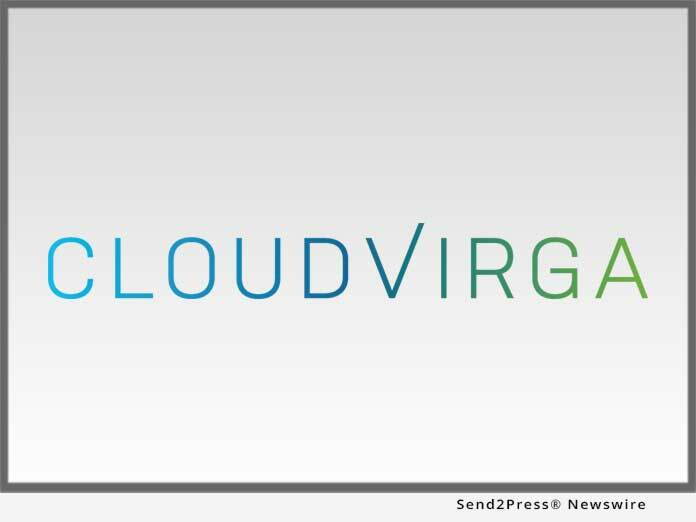 IRVINE, Calif. /California Newswire/ — Cloudvirga(TM), a leading provider of digital mortgage software, today announced that full-service mortgage lender Thrive Mortgage LLC (formerly Georgetown Mortgage) is deploying Cloudvirga digital mortgage technology to loan officers across its more than 50 branch locations nationwide. The lender expects 70 percent of its loan production will be powered by Cloudvirga technology by the end of the quarter. The Cloudvirga Enterprise POS is the industry’s most advanced digital mortgage platform. It combines a mobile-first experience for consumers with an enterprise platform that empowers loan officers to rapidly structure deals and collaborate with customers. Dee was a featured speaker at September’s Digital Mortgage conference, where she spoke in a panel session titled “From Fool’s Gold to Fully Realized: Digitizing the Mortgage Factory.” During the panel, Dee spoke about the features that made Cloudvirga’s digital mortgage technology the right choice for her organization. Thrive Mortgage joins a growing list of leading mortgage lenders that have chosen Cloudvirga. In the last 45 days alone, Cloudvirga has announced deployments with American Financial Network, Fairway Independent Mortgage Corporation and Finance of America Mortgage. To request a demo, visit https://calendly.com/cloudvirga or visit Cloudvirga’s booth #455 at the MBA Annual Convention & Expo in Washington, D.C. Thrive Mortgage is a rapidly growing mortgage lender based in Georgetown, Texas. Since its inception in 2001 as a regional lender focused on Central Texas, the company experienced increasing origination growth as well as national exposure and numerous accolades. In 2018, the company simply outgrew its origins and rebranded to a more nationally-recognizable name: Thrive Mortgage. Currently, the company is licensed to do business in fourteen states with aggressive expansion plans underway into several strategic market areas in the very near future. For more Information, please visit us at https://www.thrivemtg.com. Branch NMLS ID# 268552. Equal Housing Lender.